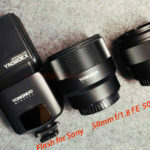 The new Godox V1 Flash Speedlight For Sony is now listed at Adorama. 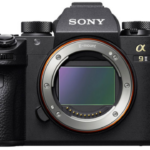 If you buy the Capture One for Sony license (Click here) you save nearly 50%!!! 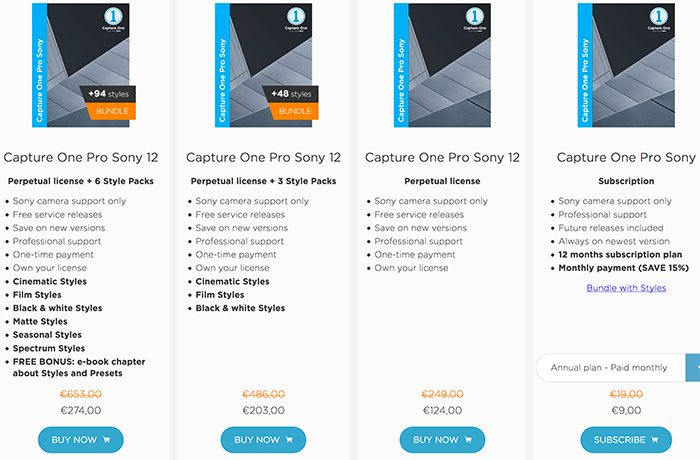 Capture One launched a new deal on all Sony packages (Click here). 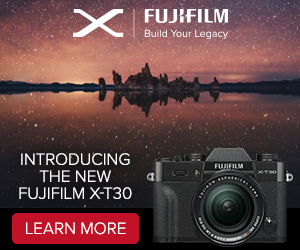 You save 50% on the perpetual license, the subscription pan and the style bundles! 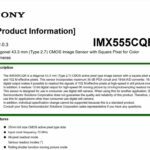 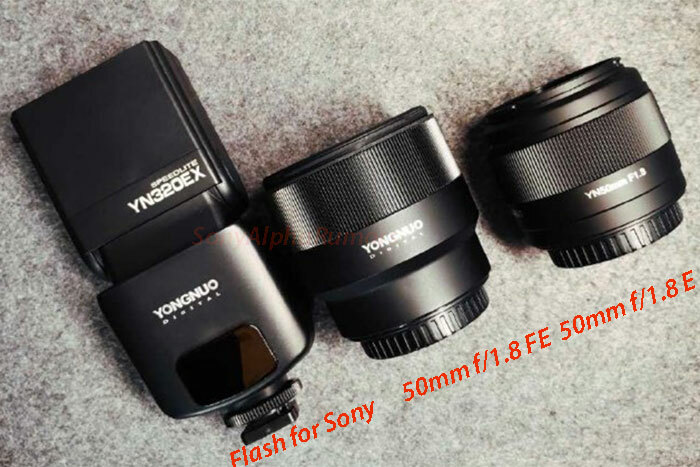 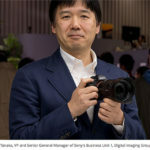 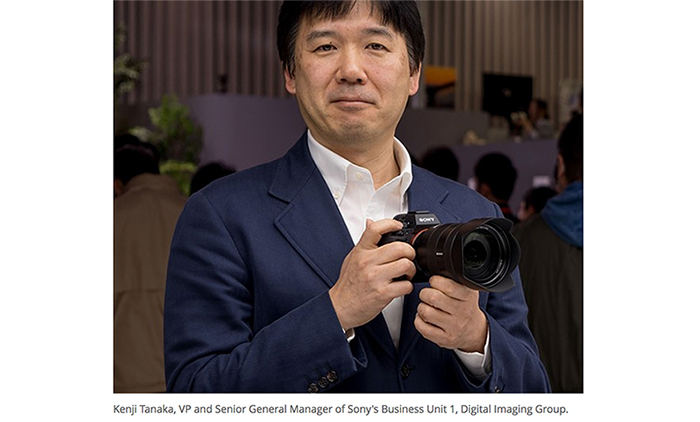 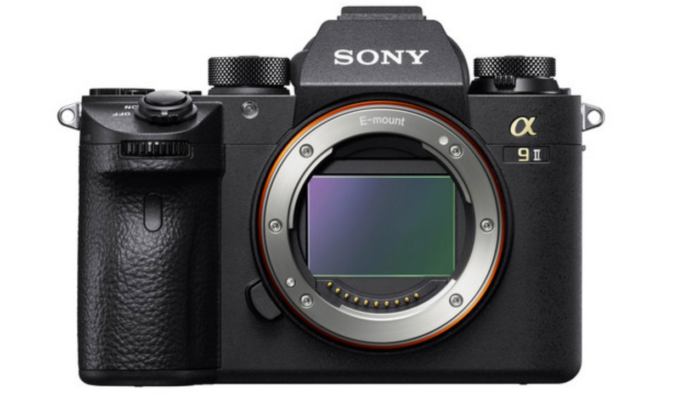 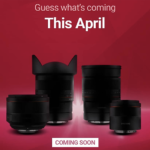 previous post: Sony claims they can theoretically do f/0,63 fast Full Frame E-mount lenses!